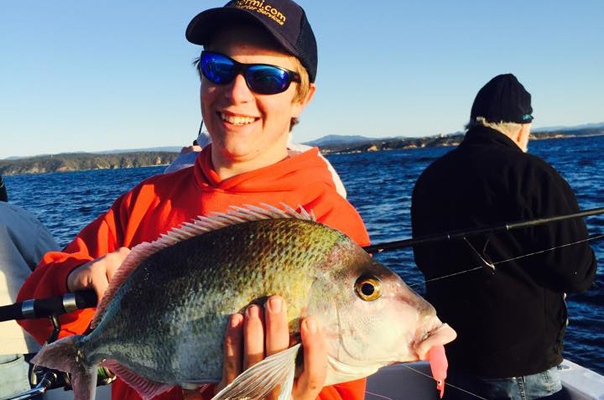 Book to join one of our regular shared fishing charters departing from Bermagui. Charter the whole boat for your family, friends or workmates. 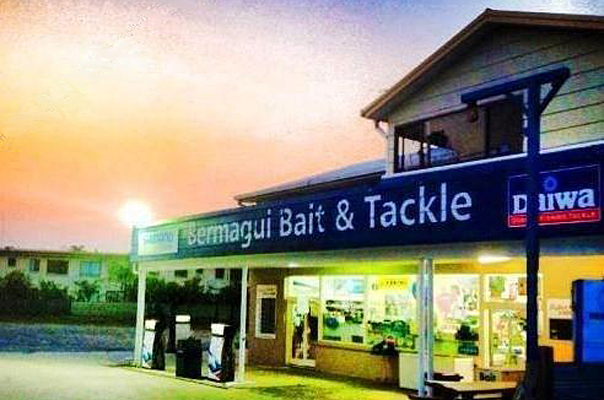 Bermagui's one stop shop for all your fishing needs. Call in to book your charter. 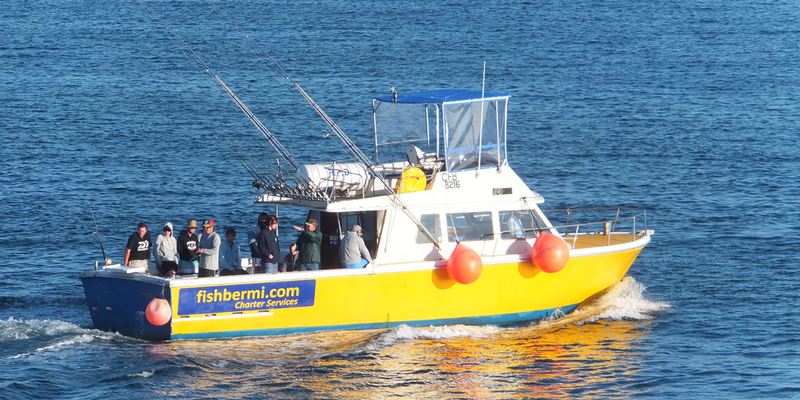 For your next Bermagui fishing charter, choose FishBermi Charters! We operate a 42ft Randell Flybridge Cruiser that is licensed to carry 18 passengers and 2 crew. The vessel is fitted with the latest in marine electrics and quality fishing tackle across the board. Morning tea is offered on each charter, as well as cold drinks, tea and coffee. A large private toilet is fitted on board. 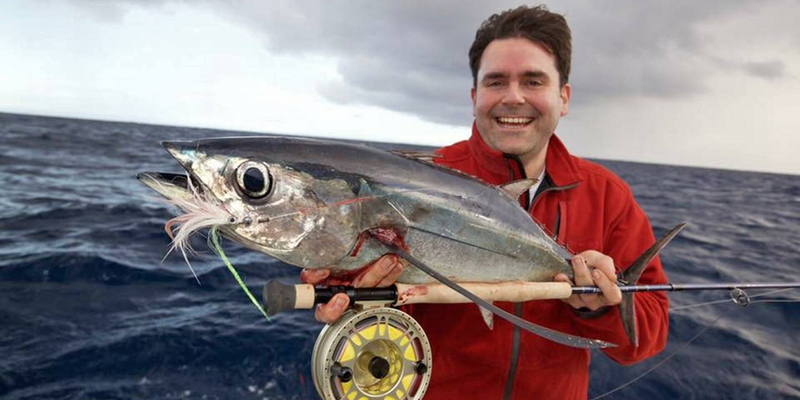 Our skipper and crew are locals with experience here and abroad fishing for all manner of species, which is of great value to this operation and gives you the best chance to fish well and also learn from the experience. All you need to bring along is a hat, spray jacket and some sunscreen. We do cater for individuals and groups who require lunch and/or breakfast to be supplied, at a competitive price. 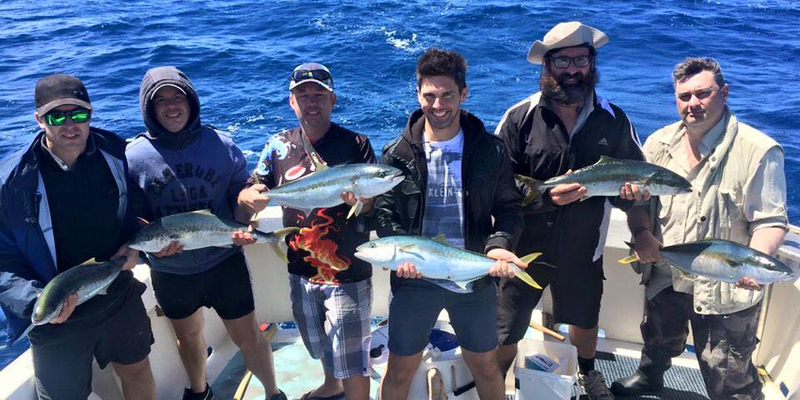 Fishing packages can be tailored to suit your needs, whether chasing Kingfish one day, a box of reef fish, Yellowfin Tuna or some of the deep water table fish on offer like Gemfish and Blue Eye Trevalla. 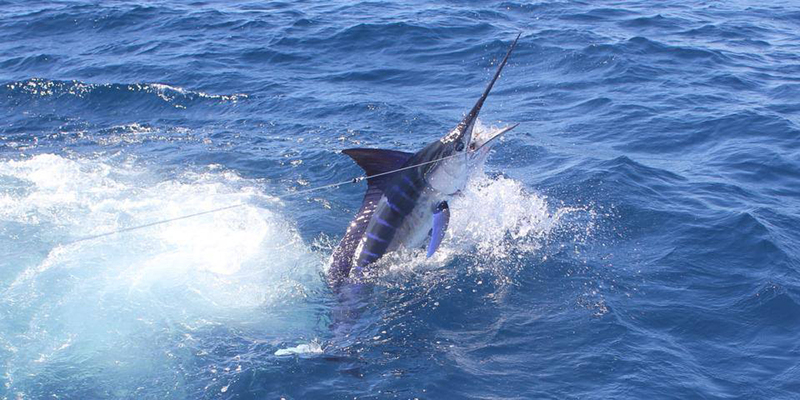 Multiple days allow our clients the option to mix up their fishing options if so desired. Our crew help clean your catch and no fishing license is required by you as that is covered by the vessel’s own license. 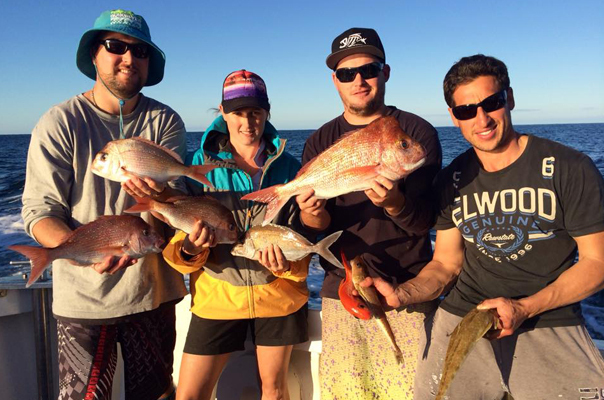 We operate year round out of Bermagui NSW with both share and private charters on offer. 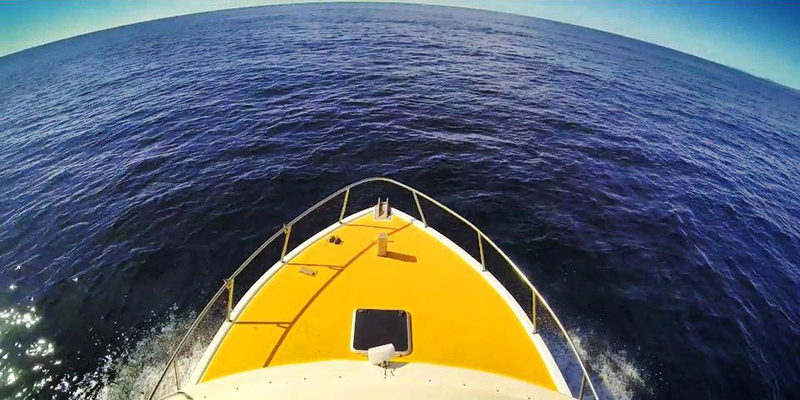 We keep numbers below 9 on share charters, to allow you maximum fishing time and comfort. Private groups may charter the boat for up to 12 persons if required. Fishbermi.com Charter Services shared Bermi Bait & Tackle's post. Fishbermi.com Charter Services added 2 new photos. I will be in that!! Adam gotta tee one of these up ASAP! Fishbermi.com Charter Services added 3 new photos. Copyright © 2019 FishBermi Bermagui Fishing Charters All Rights Reserved.